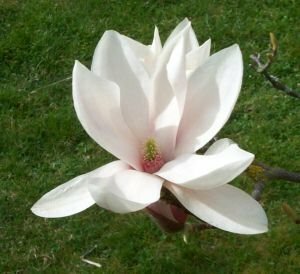 Our magnolia is starting to come into full flower. This is a sure sign that we will have a heavy frost soon that turns the flowers brown. I thought I would take a quick photo to show how good the flowers look before the frost gets them.